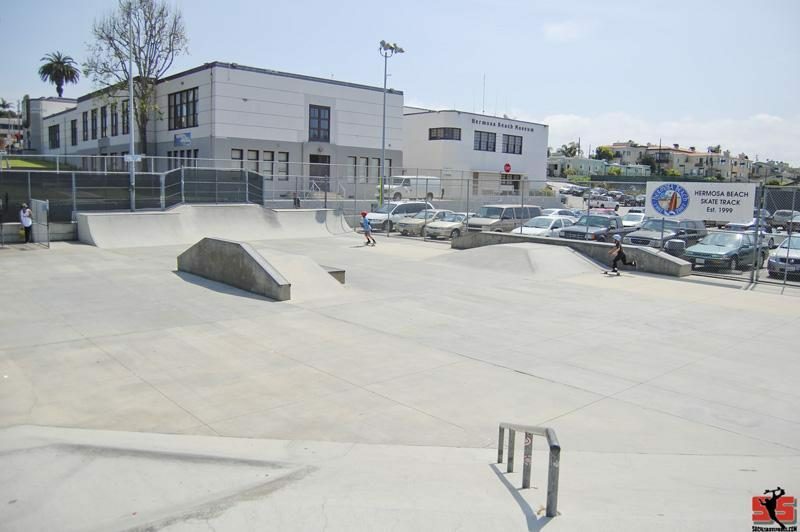 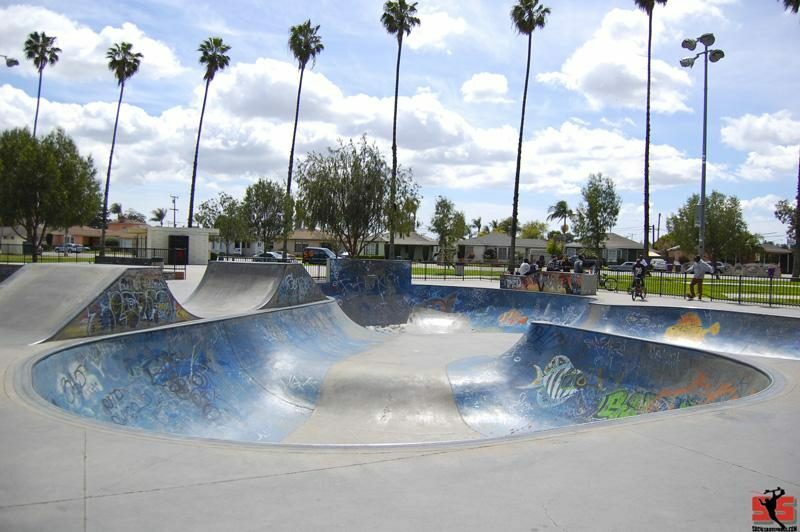 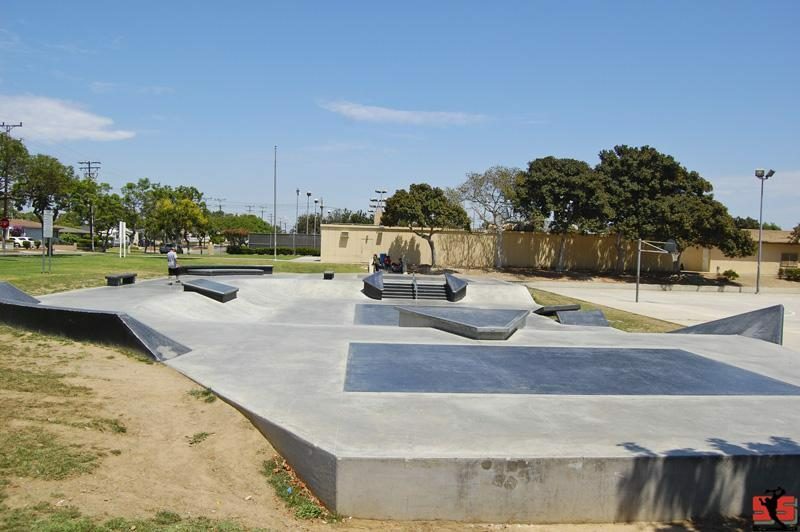 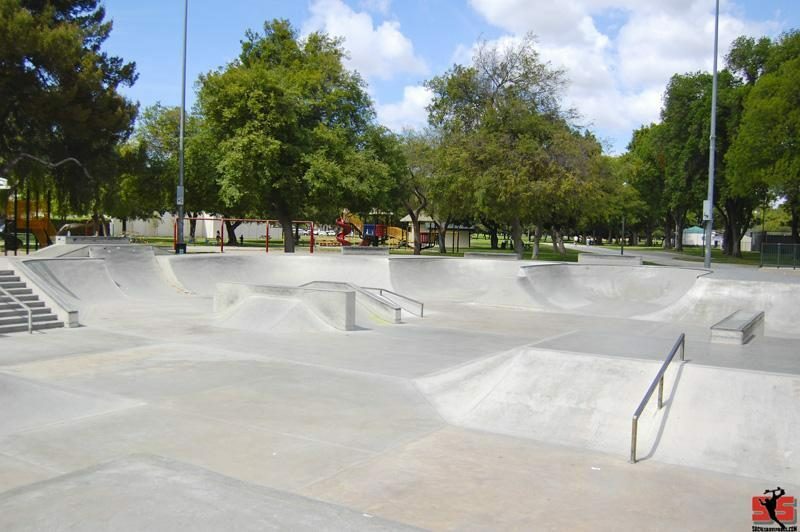 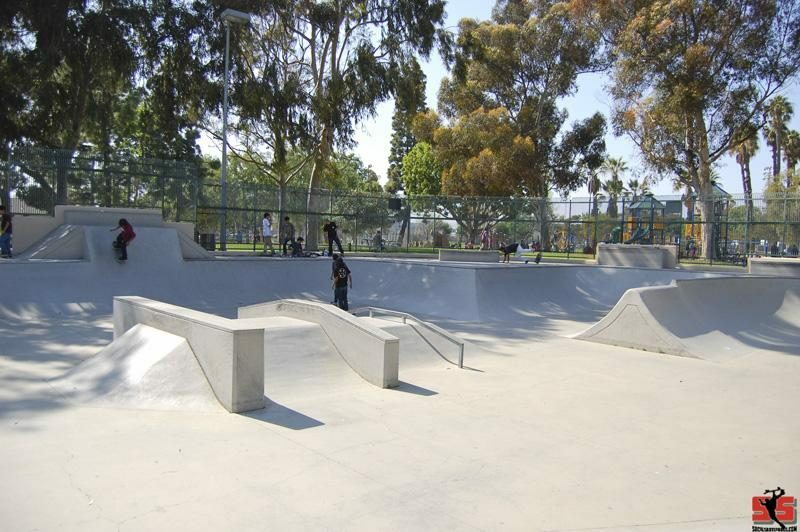 Built in 2004 by Site Design Group the skatepark is located in Verdugo Park. 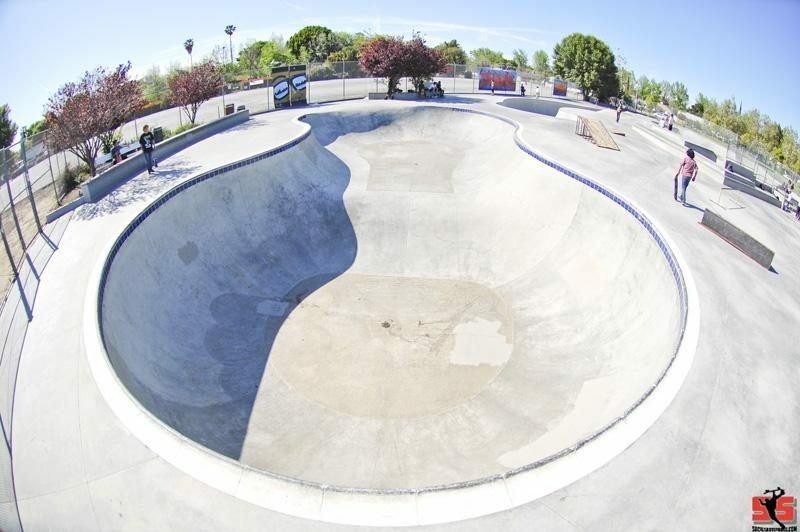 A well laid out park Full of big transitions, smooth concrete, a tight kidney pool, and a fast cloverbowl. 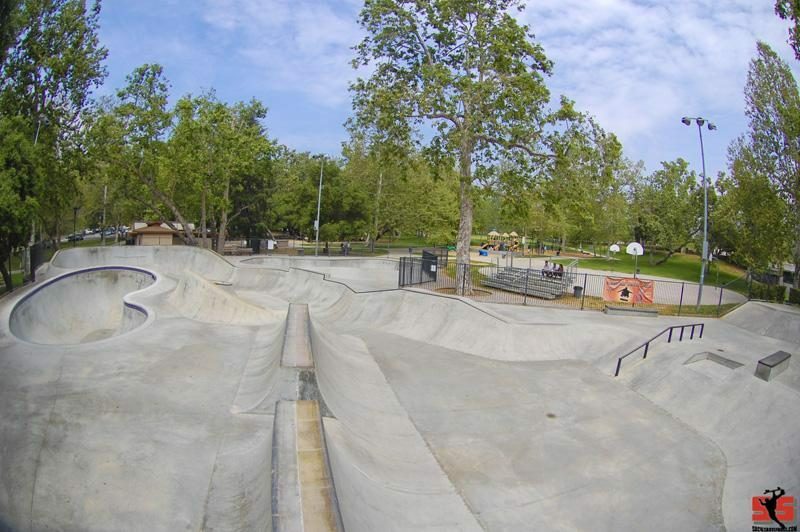 This park is worth checking out! 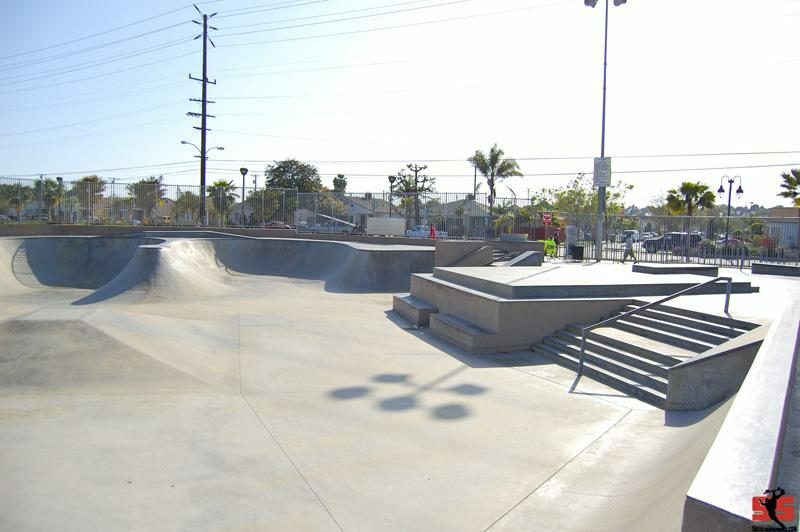 The park is very spread out with plenty of open cement to traverse. 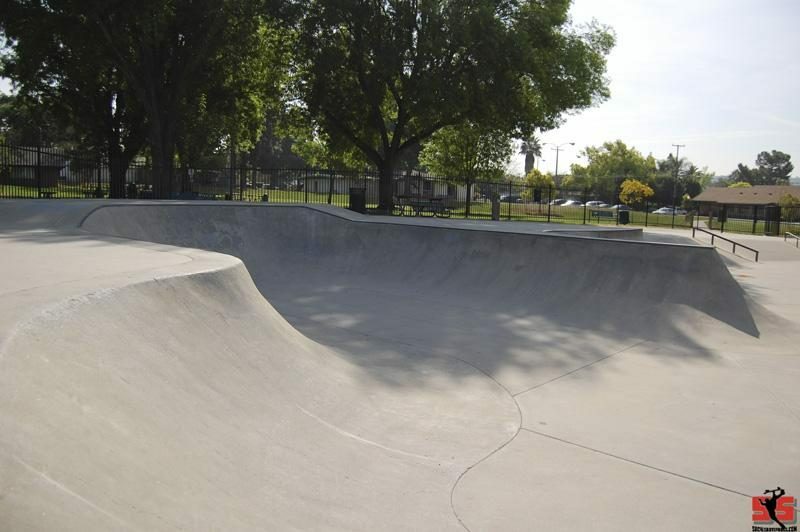 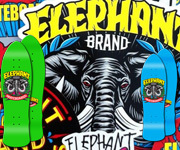 Tear drop shaped bowl and a street section cluttered with ledges,stairs,rails and banks. 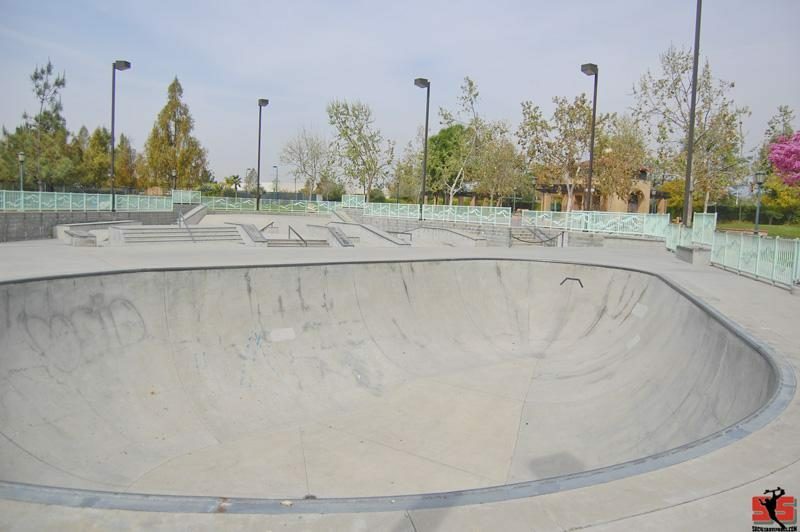 Its not huge but the street and bowl sections are separated fairly well so there isn't too much cross contamination.